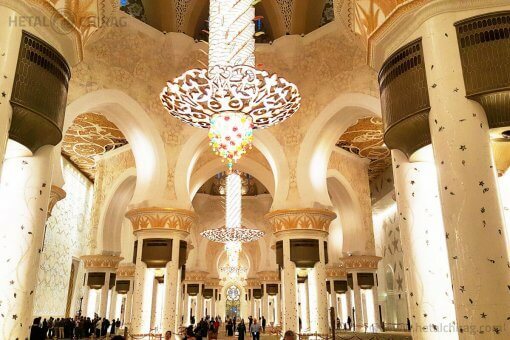 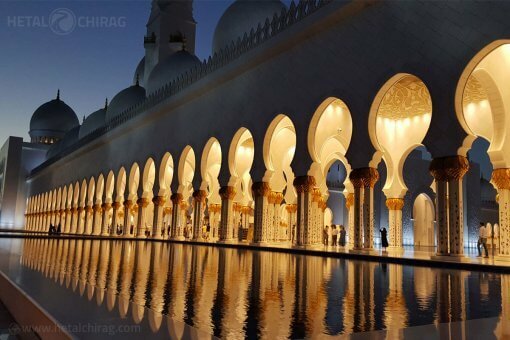 The Grand Mosque – the largest mosque in the U.A.E. 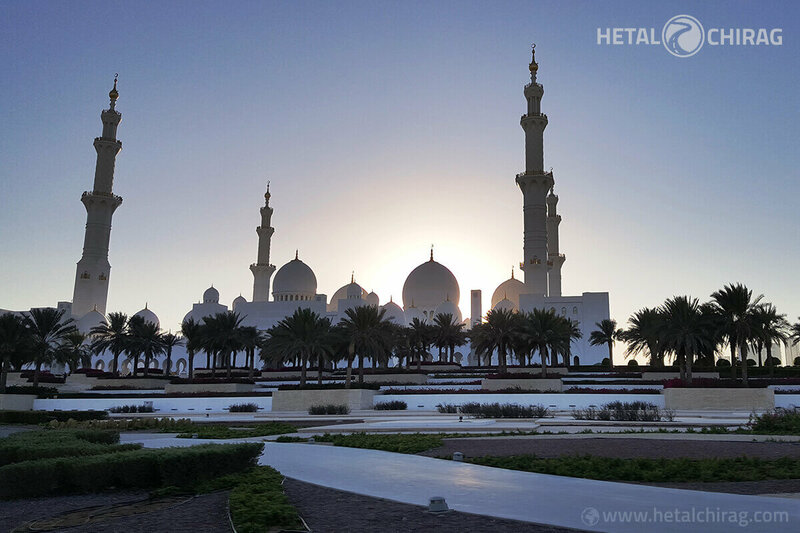 Have you Witness the sunset at the Grand Mosque in Abu Dhabi? 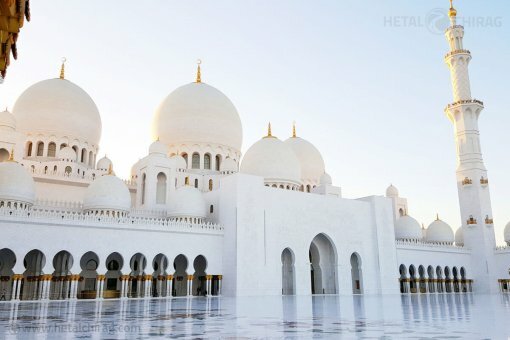 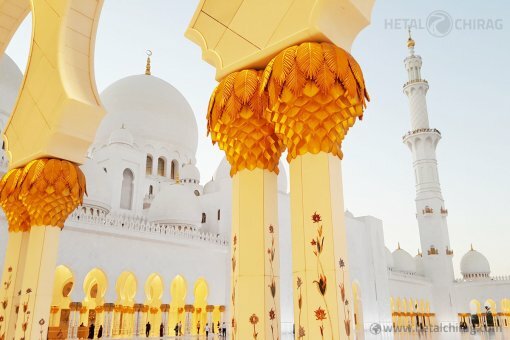 Sheikh Zayed Grand Mosque – the third largest mosque in the world!